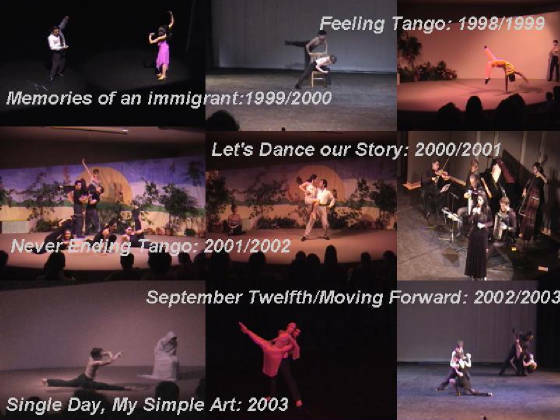 Click here: Princeton Packet OnLine Entertainment: Connections modern dance group performs "Feeling Tango"
Liliana Attar, a professional Argentinean teacher, dancer, actress and storyteller, will carry your students into a magical and unforgettable world of arts, culture and enjoyment! Liliana creates her wonderful and interactive performances by combining storytelling, dance, drama and music in a very unique manner. She uses her good sense of humor, creativity and liveliness to transport students and teachers in a cultural journey where they are the actual performers along with Liliana. This program has been carefully crafted to enrich every school curriculum. 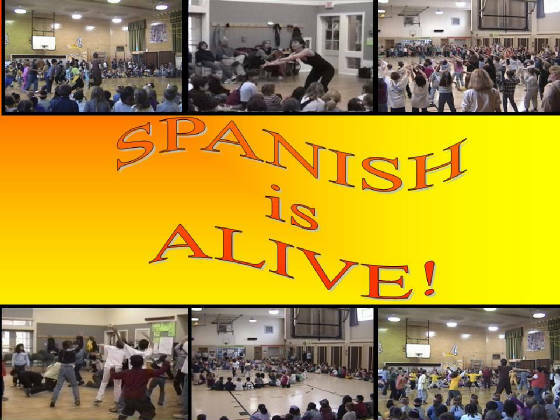 Each performance is conducted in Spanish and gives students and teachers the opportunity to explore, appreciate, and acknowledge Latin America’s Language, arts and culture by performing. "Walls speak to us of division and separation, of protection and security, of war and peace "Our vision is to expose some of the cracks in those walls and to challenge the audience to find ways to climb up and over the walls in all of our lives." 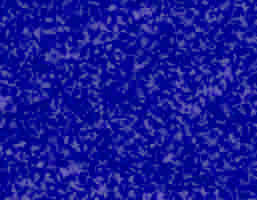 The creation of the new work has been supported by a grant from the Geraldine R. Dodge Foundation.